Make the front page with a headline win! Join the adorable paperboy on his route to news breaking cash prizes. 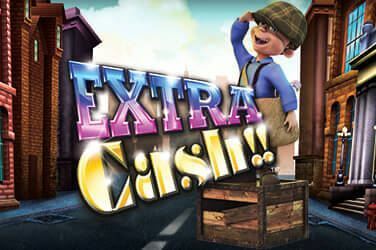 Win up to 20 free spins and the New York Rush feature!